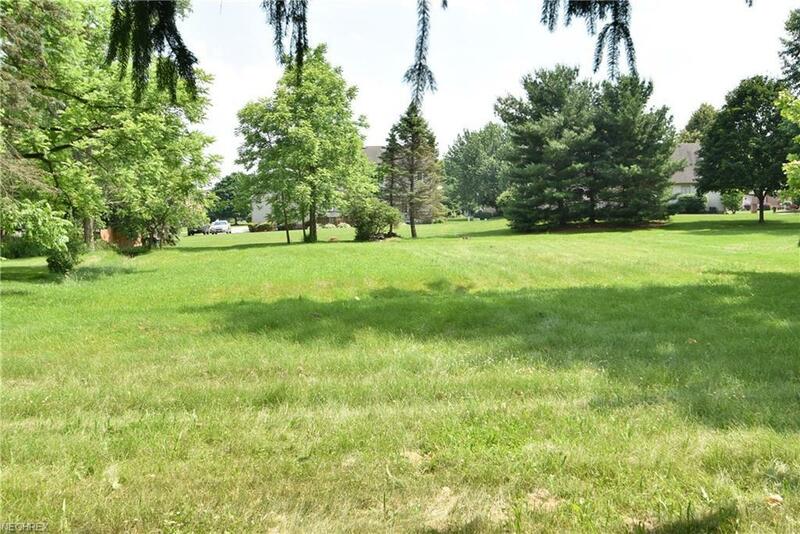 Excellent location on Spitler Rd only 250 ft west of Rt 170. 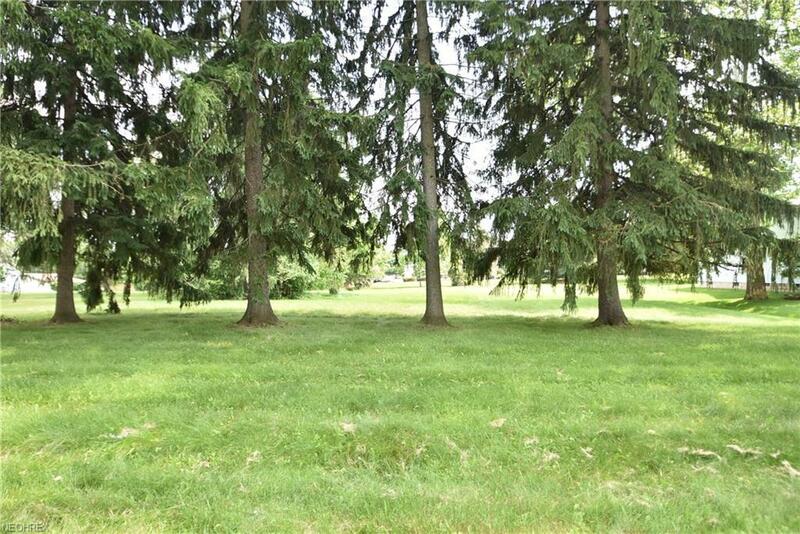 Build your new home on this 84x204 irregular lot with all the utilities including water and sewer. No restrictions to build any size or style home. See supplements for plat map outline of lot dimensions.